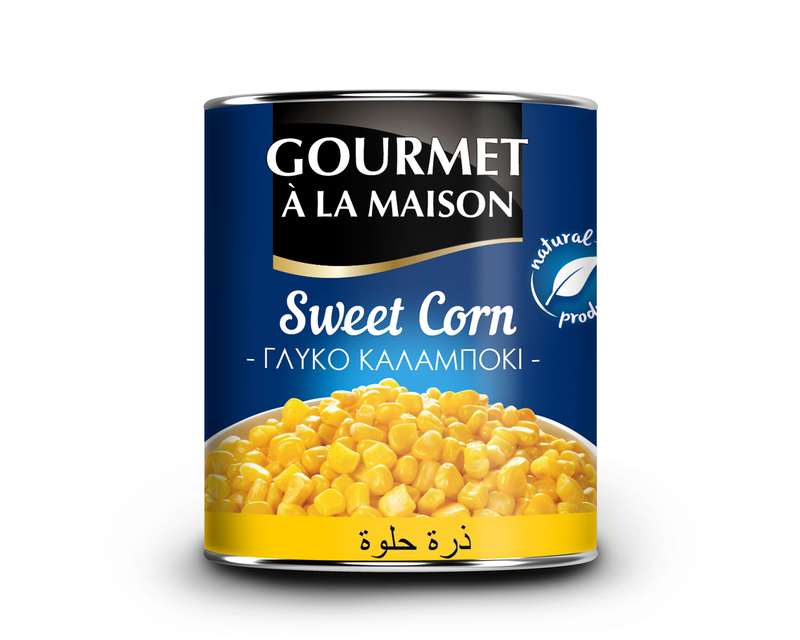 EU Foods offers you one of the best sellers on every market- canned sweet corn Gourmet ala Maison – Chefs emotions. Pure golden color, like small pieces of gold! Unforgetable taste! Saved the aroma of the just-boiled fresh sweet corn. Perfect in every detaile! 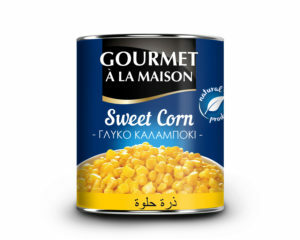 Sweet corn is one of the most beloved vegetable from all of us. The type of food, that we all like to consume with different sauces or only with salt. 425 ml Easy open tin 340 gr, 285 gr DT. 212 ml Easy open tin 160 gr, 140 gr DT. For other sizes, contact us.